Although it seems installing garage floors can be challenging, it is actually not as difficult as it seems. In fact, depending on the type of floor you are installing, you may not need any specialized skills at all. However, at the very least, you will need to know how to use the tools that can be found in a basic workshop. 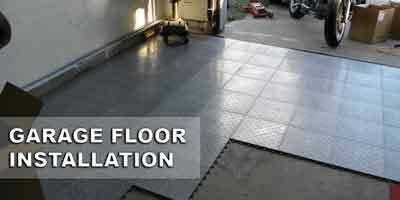 The simplest types of garage flooring to install are floor mats and interlocking floor tiles. Floor mats are basically carpeting that you put down on the garage floor and won’t really need any skills. All you need to do to prepare the floor is to sweep it out. Then simply unroll the mat on the floor and overlap the edges. Once you’re done, cut the excess matting with a utility knife. The matting is durable but susceptible to staining by chemicals and hot tires and can be cut by motorcycle kickstands. On the other hand, installing interlocking floor tiles requires you to know how to use a saw since you will need to cut the boards to fit your garage. Otherwise, the boards simply click into place to create a durable floor that can support thousands of pounds. Just follow the instructions included with the kit and you’ll have installed your floor in just a few hours. Just make sure that you give some allowance along the walls for expansion and contraction of the tiles due to changes in temperature. If you want to go the route of painting your garage floor or applying penetrating or acrylic sealers, you may need to prepare the surface by knowing how to acid etch the underlying concrete in order to open its pores as well as thoroughly remove dirt and stains. In addition, if there are any cracks or other damage to the floor, you will need to repair them. This will require the use of tools such as a putty knife, trowel, grinder, and chisel. Applying sealers and paint also requires you to have an eye for detail to ensure that they are applied evenly. 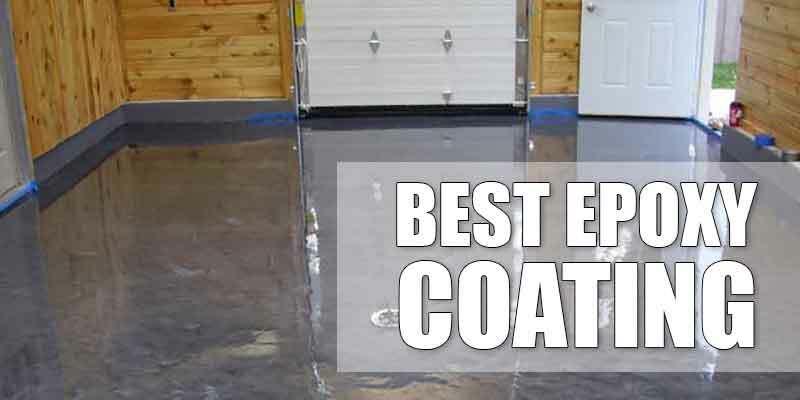 Epoxy paint is one of the toughest coatings that you can apply to your garage floor but it takes a lot of preparation and drying time, during which the garage cannot be used. 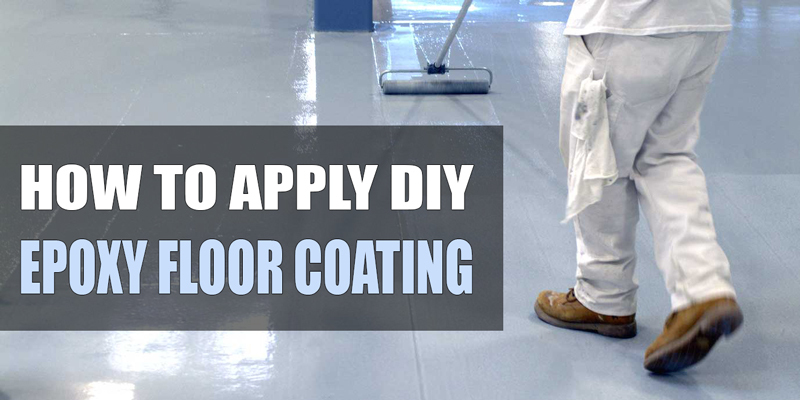 Sealers, on the other hand, are tougher than paint but are also applied with rollers or brushes. If you use an acrylic sealer, you may need to reapply it every few years or apply protective wax once a year. 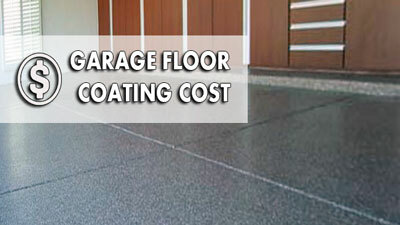 Urethane sealer is more expensive than acrylic and does not adhere well to bare concrete. However, it is tougher and longer-lasting as well as more resistant to chemicals and less likely to turn yellow when exposed to sunlight. If you already have the skills to prepare a floor for installation, then you may want to consider peel-and-stick vinyl flooring or vinyl composite tiles to give your floor a more attractive look. 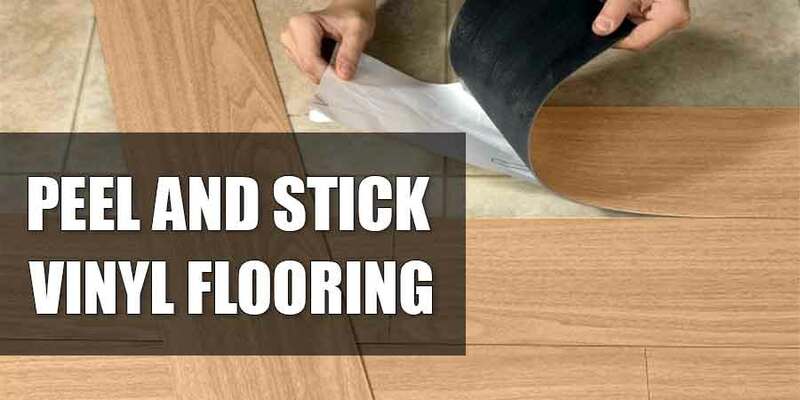 In addition to having to prepare your floor in the same way as if you were applying sealant, you will need to know how to apply glue to stick the tiles in place. Vinyl flooring is easier to install since the individual tiles already have an adhesive backing. Of course, you should have an eye for design to ensure that the resulting floor is attractive and the tiles are installed symmetrically. Another option for your garage floor is dual-component or multi-coat epoxy flooring, which creates an attractive and durable surface that is easy to clean. It is sold in kit form and consists of an etching compound, a base and a top coat, as well as a hardening agent. To ensure that you get a good result, remember to follow the included instructions exactly; otherwise, you may not end up with a satisfactory result. 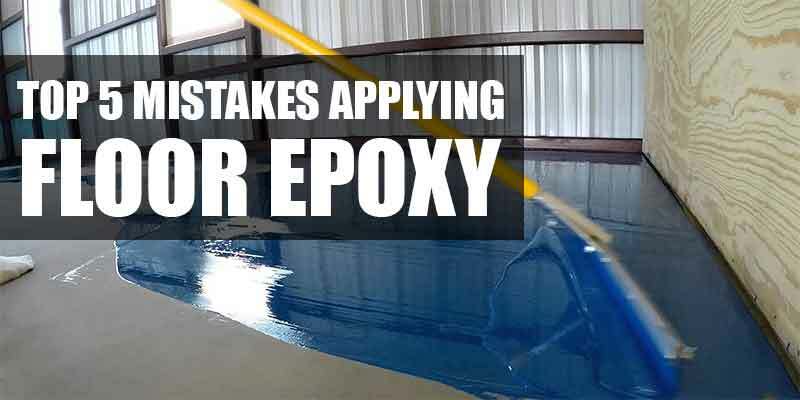 The chemicals used in the epoxy process are designed to interact in a certain way so you have to follow the process step-by-step without skipping. As with your other flooring options, you will have to prepare the surface. In this case, however, you may need to etch the surface to make sure it is smooth and ready to receive the epoxy. 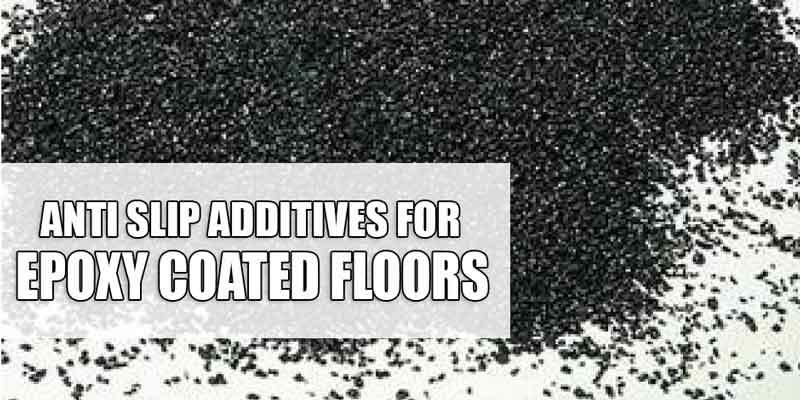 Ideally, you should grind the floor, but this would require specialized tools and equipment as well as protective gear such as dust masks to protect yourself from the concrete dust produced during the grinding process. However, if you install the epoxy flooring properly, you will be rewarded with a surface that will give you years of use, in addition to being easy to clean and able to hold up well with heavy foot traffic. Finally, the most difficult type of flooring to install is porcelain tiling. Attempting this project requires a high level of skill and experience because of the preparation involved. To get a good result, you have to ensure that the surface where the tiles will be placed is completely level, which means not only ensuring that high spots are at ground level but also filling in low spots. Thus, you should not attempt to install this type of flooring if you are just a beginner or if you possess a moderate skill level. If you really want to have porcelain tiles in your garage, it is better that you hire a professional to install them for you. In addition, installing porcelain tiles requires more equipment than installing other flooring options. You will need a bucket for mixing the grout compound as well as another one containing clean water, a trowel, a wet saw with a diamond blade, a rubber mallet, and a portable drill with a screwdriver bit. Apart from preparing the floor for the tiles, you will also need to cut the porcelain tiles for lining the edges and along door jambs. Since cutting porcelain using the saw is potentially hazardous, you need to be very careful and ensure that your hands and fingers are not near the blade. In addition, since cutting porcelain produces dust, you will need to wear safety goggles to prevent debris from getting into your eyes.